Cyber crime is on the rise in New Zealand, with nearly a third of companies having experienced a cyber-attack in the past two years, at an eye-watering cost to business of $250 million. 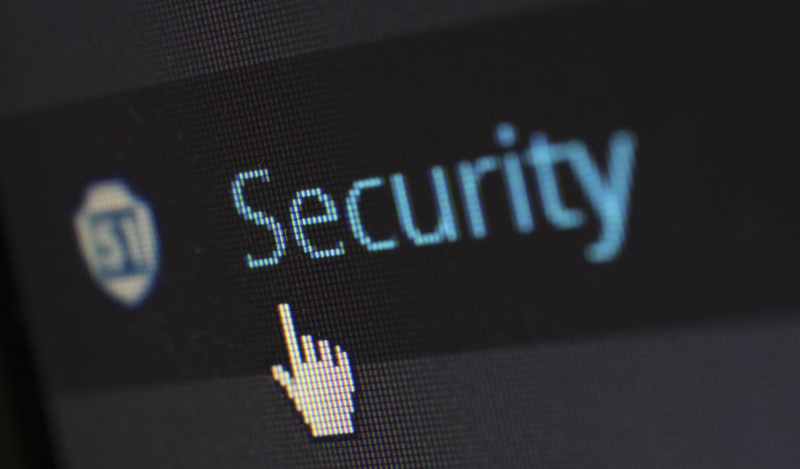 Many New Zealand businesses cannot afford to protect themselves against these threats – the cost of solutions, products and technical staff quickly spiral to unaffordable levels.  AdvantageProtect is a suite of solutions bundled together in an monthly service designed to protect New Zealand businesses, their data and their clients. AdvantageProtect can be used as a complete end to end solution, or can be provided as individual components to augment or backfill an organisation’s internal strategy. Advantage has senior consultants available who can present to your business current and future trends, problems and solutions that exist in the IT landscape.